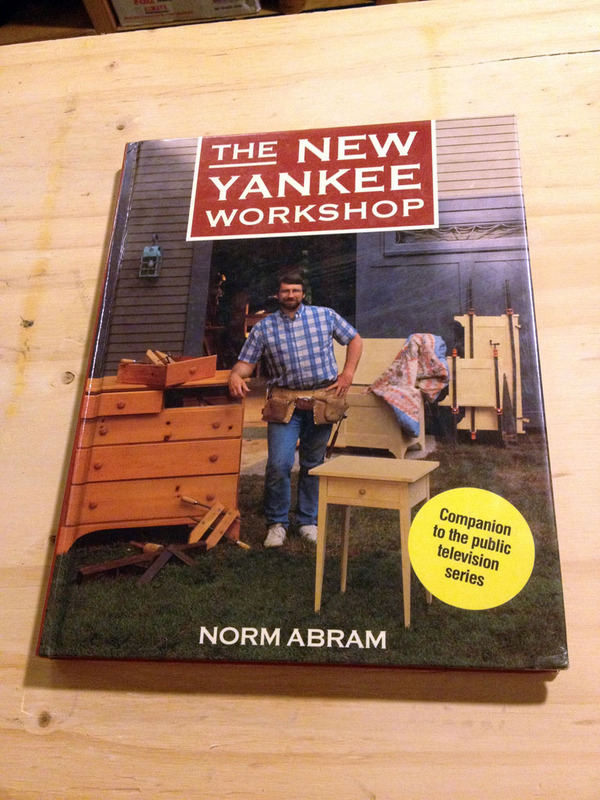 The New Yankee Workshop workbench build has started! 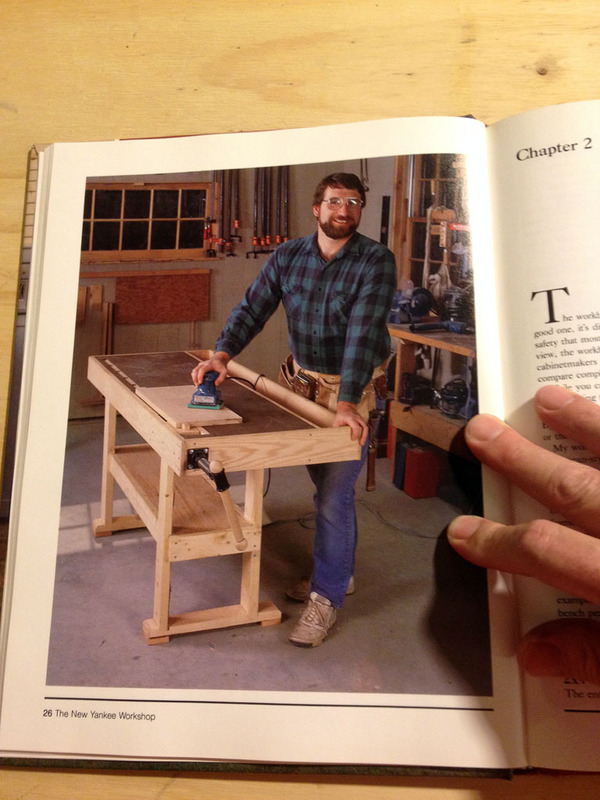 I’ve been watching a lot of episodes of The New Yankee Workshop on YouTube lately and one of my favorites is their woodworking workbench. I found a hardcover copy of the 1st season of NYW book on eBay for a good price. 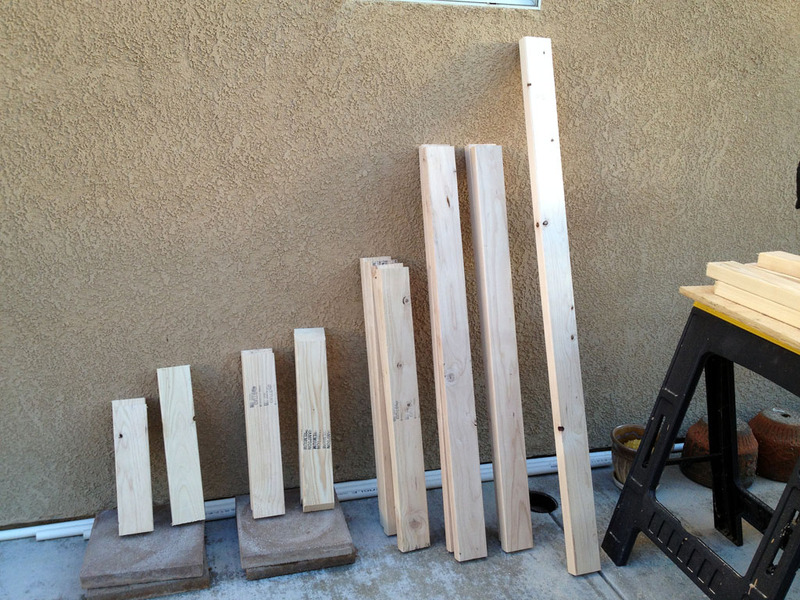 Norm said that the project can be made with 6 – 2×4’s so I bought 7. 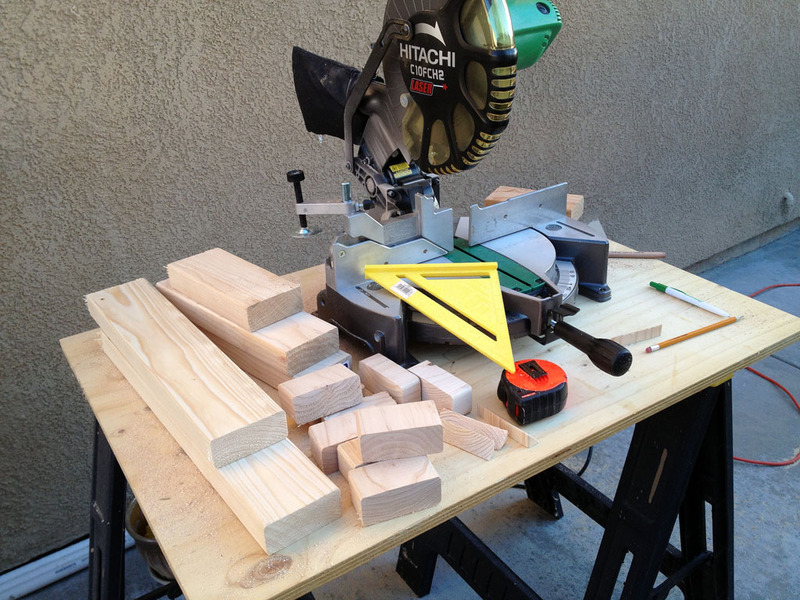 I made one mistake in my cuts and had to redo one 17″ board that somehow came out 16.75″ and still managed to use only 6 – 2×4’s. I am also shooting video on this project so I didn’t take as many pictures as I normally would have. 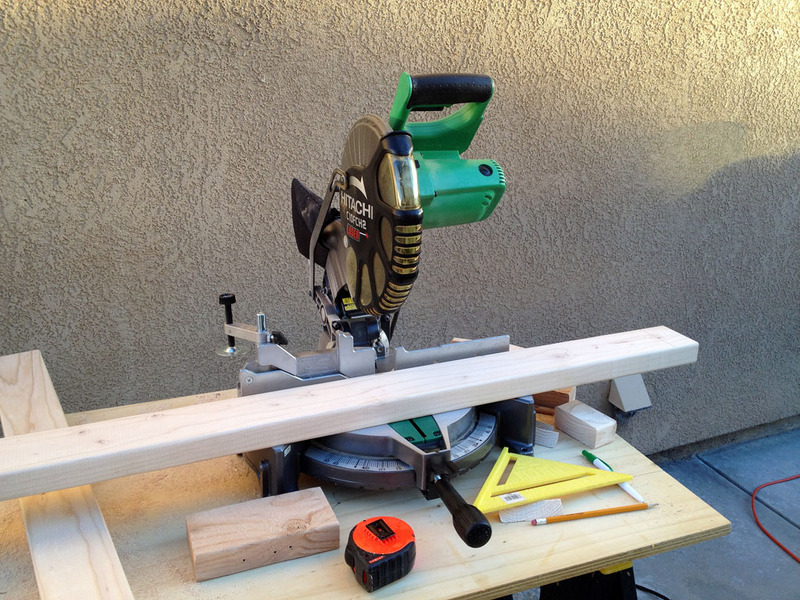 This is the goal for my workbench to look like. 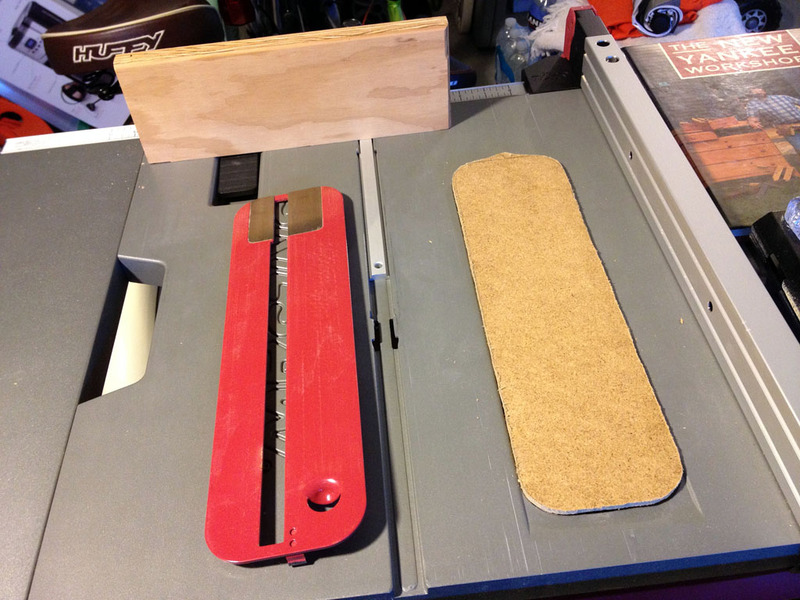 am in the process of making one out of hardboard. 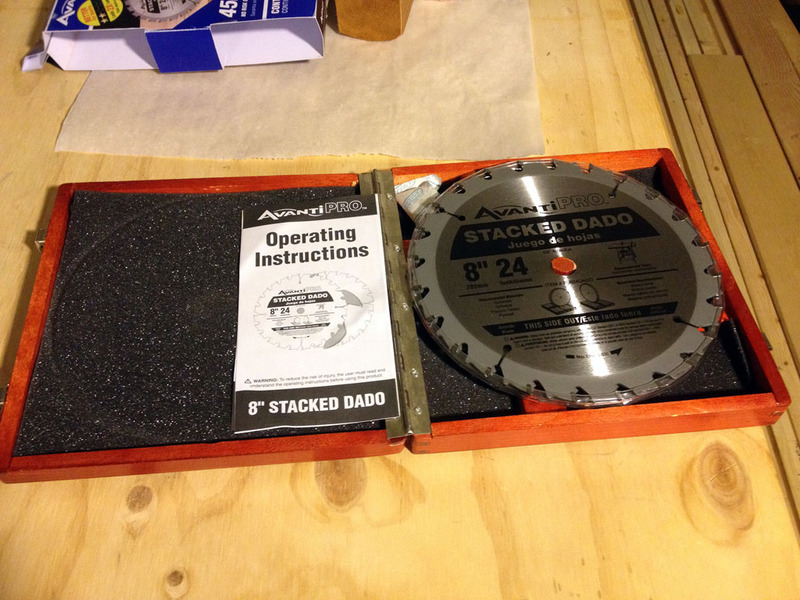 The new plate for the dado set is almost done. 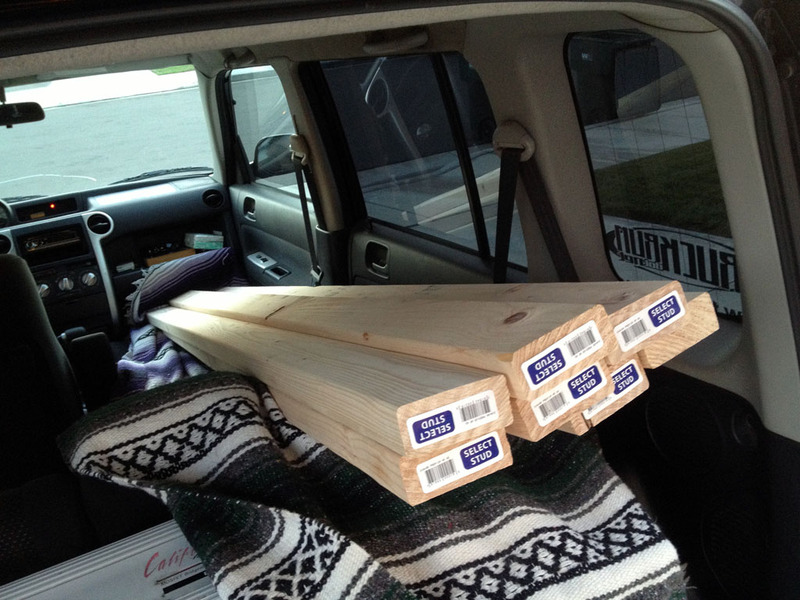 The plan called for 6 – 2×4’s so I bought 7. 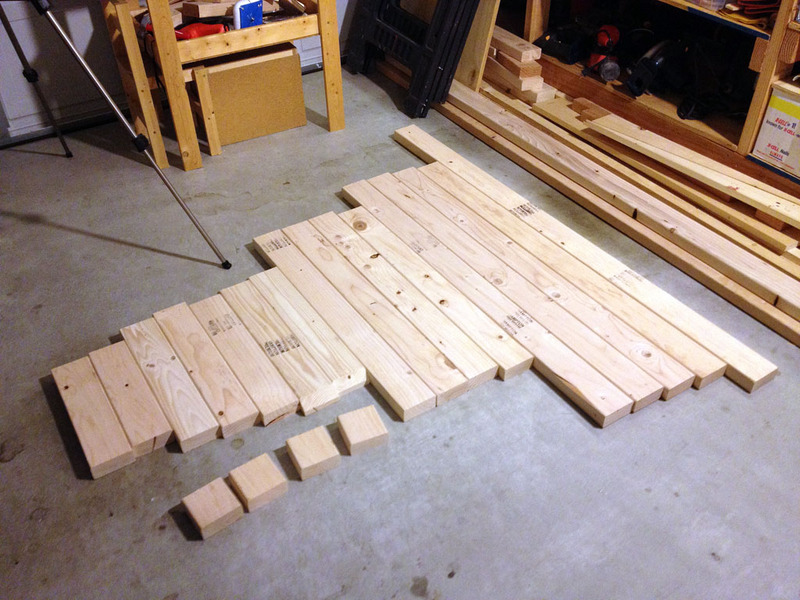 These are all the pieces cut for the frame of the workbench. Even with my one screwup this is all I had left for scraps. These are all the pieces laid out. Rabbits and dados are next!